Square’s Cash app now supports direct deposits for paychecks, which means it’s one step closer to becoming a fully functional bank account, without actually being a bank account. Users just need to give their employer their account and routing number (found in Cash settings), and the app will notify them when a deposit hits their account. 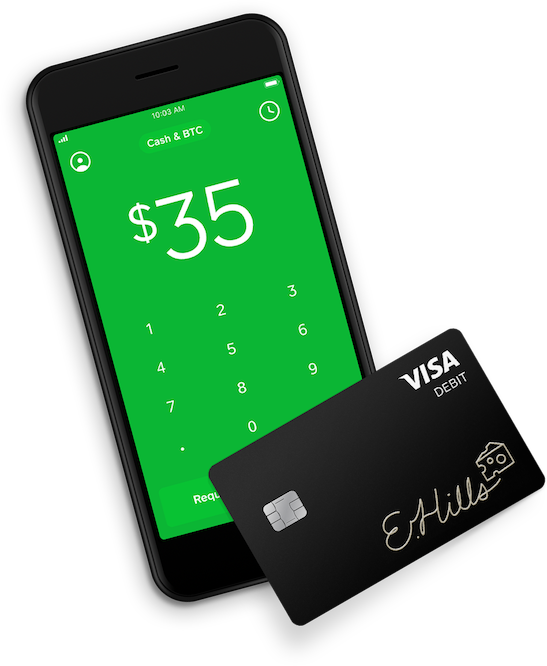 The funds are added to their regular Cash balance and can be spent via debit card, sent to a friend, put into another account or even used to buy bitcoin.